Alaska is a land of diverse people, incredible beauty, and vast open spaces. A land so big that some of the best places are accessible only by air. 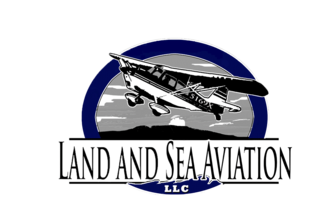 Land and Sea Aviation can help deliver the best of Alaska by serving all your flying needs. 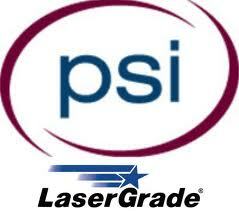 From Private Pilot to Airline Transport Pilot, we can help you achieve it all. Stop in today to meet our professional flight services team, discuss your aviation goals, or simply take a look at the planes. Your Alaskan flight adventure starts here! 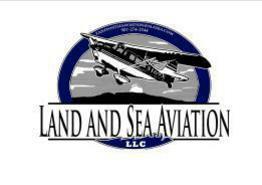 WE ARE NOW HIRING FULL TIME FLIGHT INSTRUCTORS.